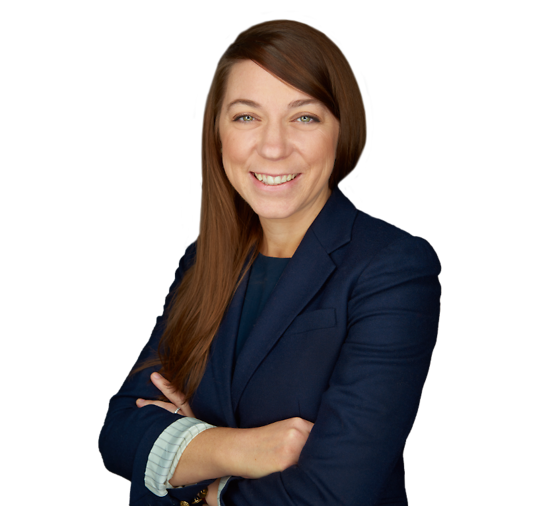 Molly Kellett practices primarily in the areas of commercial litigation, professional liability and labor and employment law. She regularly defends professional firms and licensed professionals, including attorneys, architects and engineers, in malpractice litigation. Molly also represents management and employers in litigation in both federal and state courts, and handles commercial litigation matters for a wide array of clients. She advises on discrimination and wrongful termination claims, shareholder disputes and general contract matters. Molly handles all stages of these matters and has experience resolving matters before a claim is filed and in dispute resolution forums, including pre-claim mediation. Molly is a Barrister in the Brennan-Vanderbilt Inn of Court, which seeks to promote legal excellence in civil litigation and fidelity to the highest standards of professionalism. During law school, she served as a judicial intern for the Honorable Thomas V. Manahan, Presiding Judge, Criminal Division, Morris Vicinage. Molly is currently a member of the Multiple Myeloma Research Foundation’s New York Young Professionals group, whose mission is to raise funds and awareness for multiple myeloma research. Molly Hurley Kellett Presents CLE Program: "The Age of Social Media Investigations"